• Of a company setting out to defraud an individual. However, you can protect against every possible eventuality if you get into the right kind of details. Where can the repairs be performed? Most warranty providers have a particular list of repair shops and licensed mechanics which will accept your vehicle and conduct the necessary repair work. However, a few other warranty providers may allow you endless freedom of choice when it comes to choosing a repair shop. It is therefore an extremely important detail that you should cover. If you go to an ‘unregistered’ repair shop, you may find that you have nullified the contract that you have entered into. How do the bills get settled? 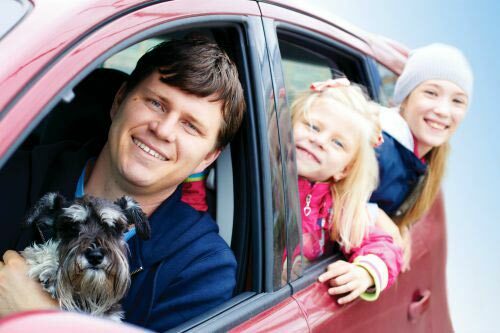 • The car warranty provider takes care of all the repair costs, maybe with a dedicated credit card as well. If the car warranty provider states that it will reimburse your claims, then you may like to find out exactly how long this process will take. How do the deductibles get calculated? Car warranties also differ on the nature of their deductibles. Of course, the amount is an easy comparison to make but you should also go into another aspect of deductibles and that is whether the amount gets deducted on a per visit basis or on a per repair basis. The amount of deductibles certainly will differ for the two kinds of plans and therefore you must do a bit of calculation to see which one works in your favor. Can the warranty plan be cancelled or transferred? You may find yourself selling the car well before the warranty plan expires. Under such a circumstance, you must find out from your car warranty provider whether the plan or policy can get transferred to the new owner. Obviously, this will also become an extremely great selling point for your vehicle. The new buyer will certainly be interested in a vehicle, and willing to pay a good price for the same if it is covered by an active warranty plan. What are the repairs and components that get covered? 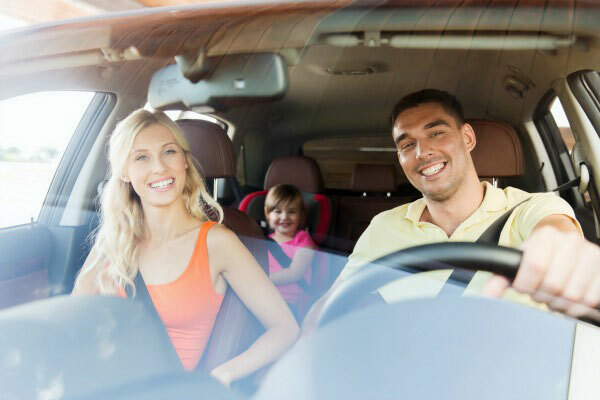 Even if you go in for a comprehensive coverage plan, it is a good idea for you to get into details as far as the components and all repair work that is covered by a car warranty plan. 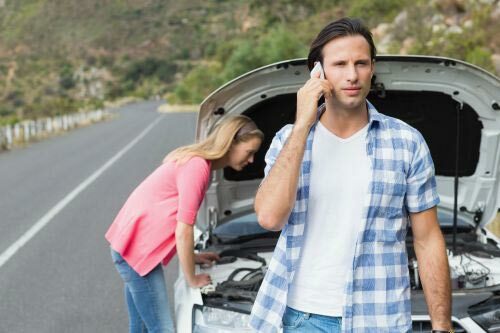 This will allow you to have a very realistic and true picture of exactly what you can expect when it comes to fixing problems and defects in your car.